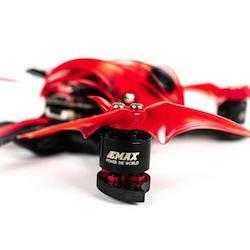 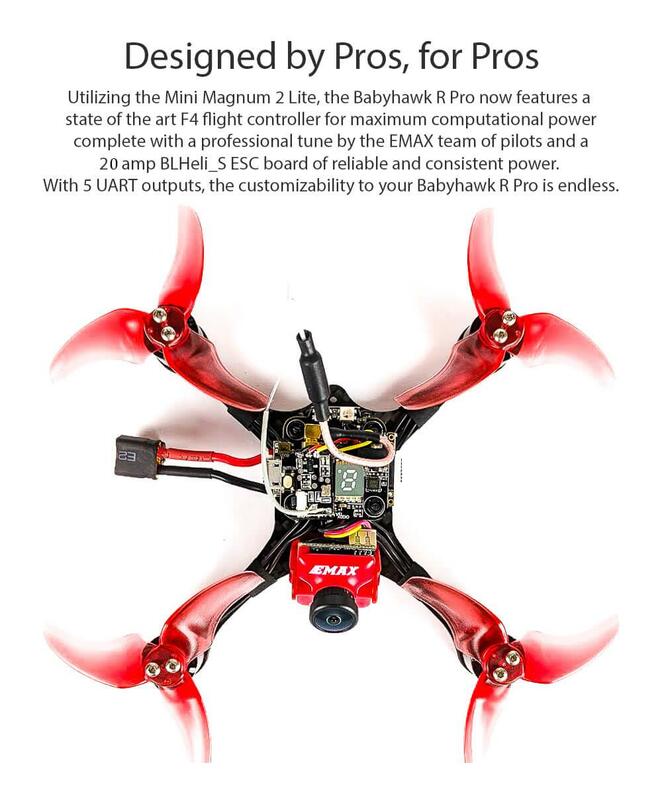 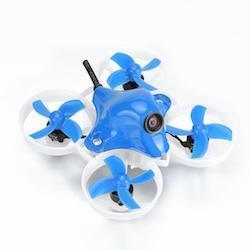 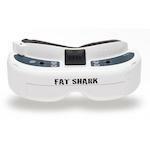 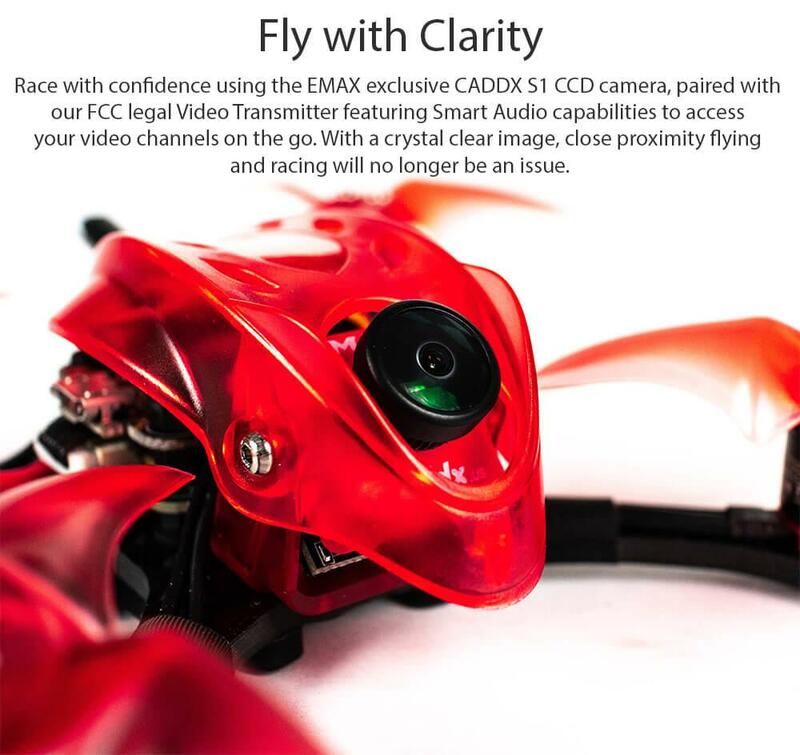 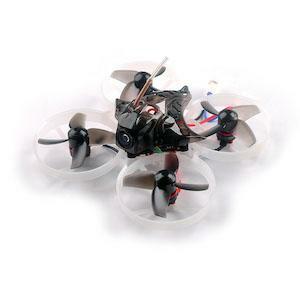 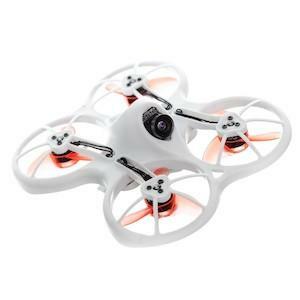 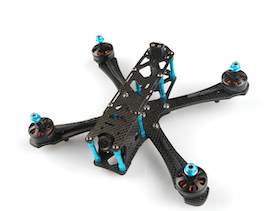 New Babyhawk R Pro 2.5" Mini Racing FPV Drone from Emax with lots of improvements and upgrades. 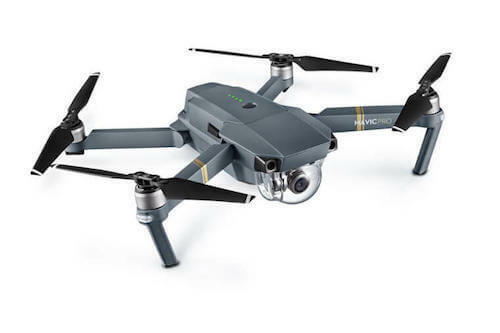 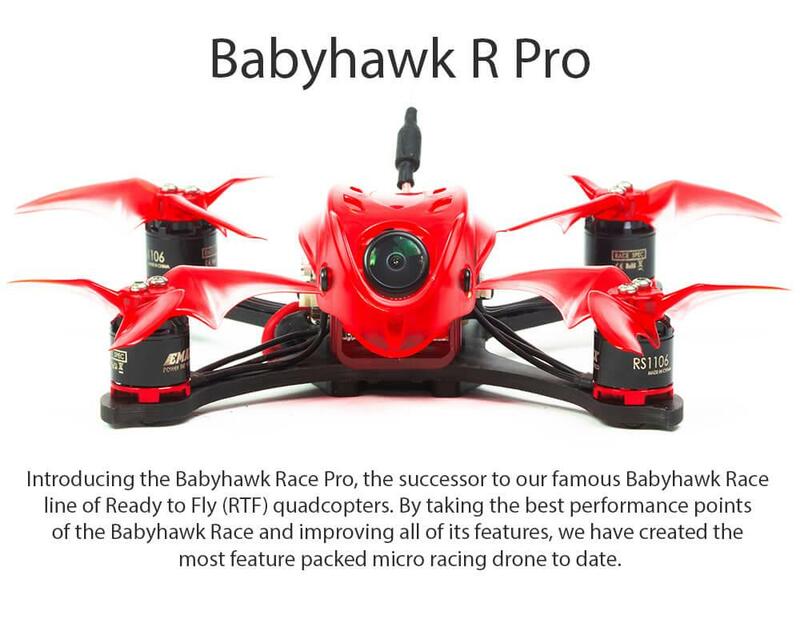 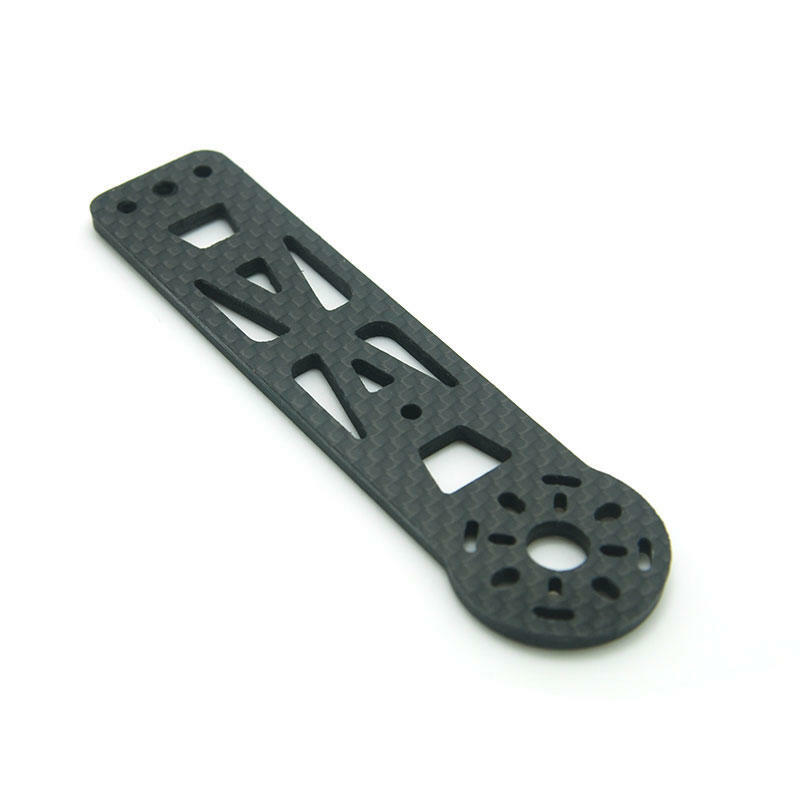 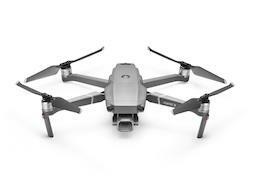 This is the predecessor to the famous Babyhawk R and will come in well under the 250g mark yet perform like a 5" racing drone. 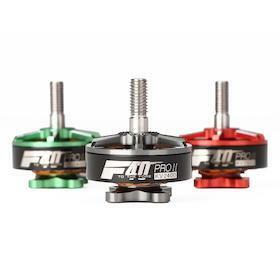 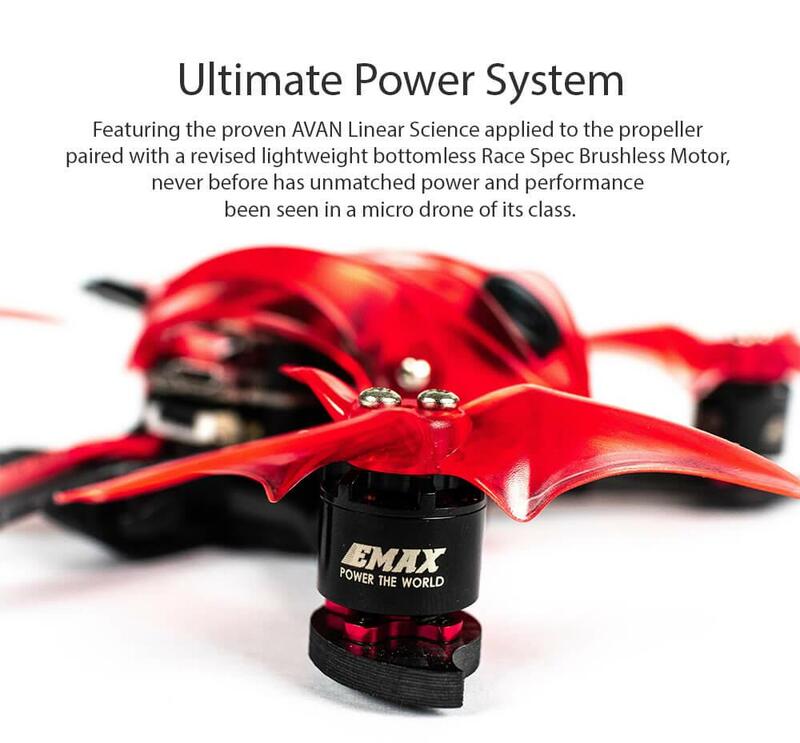 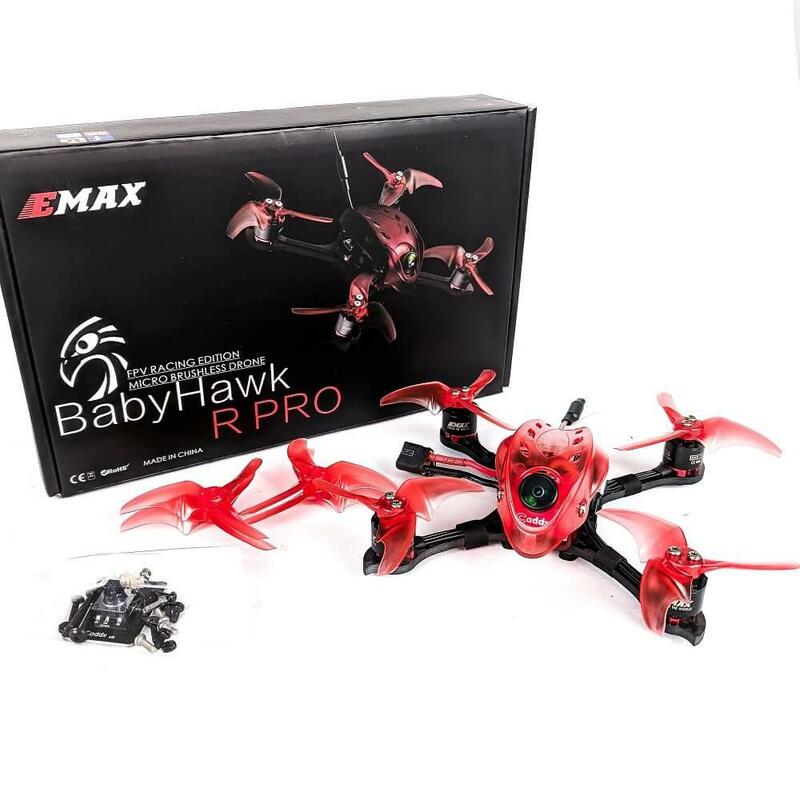 Emax have done another amazing job on this tough little racer and after feedback from users and there own technical team have developed the Pro Babyhawk which is better and much faster than ever before. 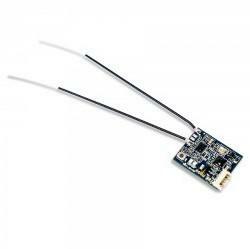 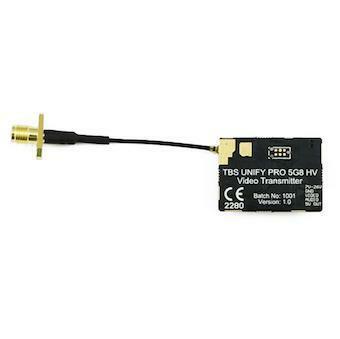 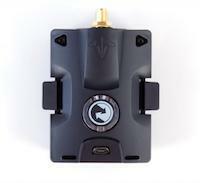 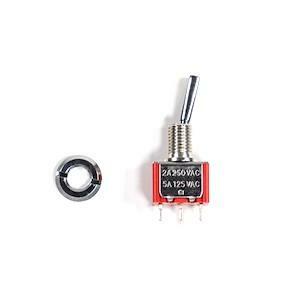 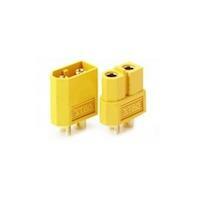 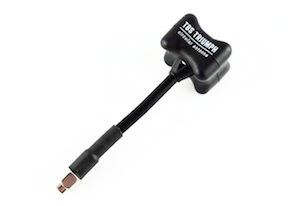 This is the PNP Version so you will need a suitable receiver such as the Frsky R-XSR . 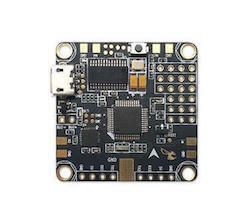 Featuring a Mini Magnum 2 F4 Board with 5 Uart ports and a VTX with smart audio and all new naked bottom motors which are even lighter than the previous motors. 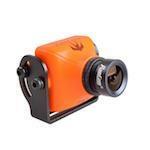 Also new is the CADDX S1 CCD camera which offers a clear and sharp image in most conditions. 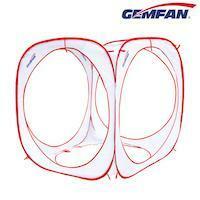 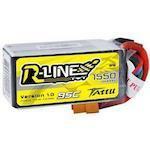 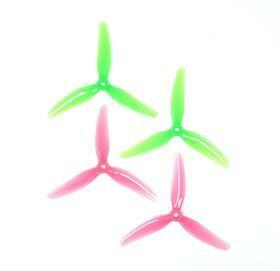 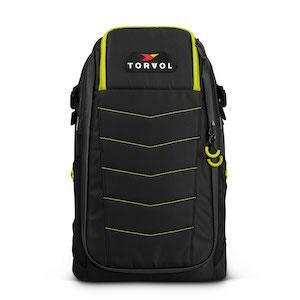 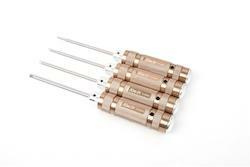 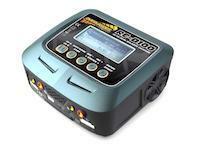 Recommended Battery for optimal flight 450-650mah 3s lipo min 50C burst rated.